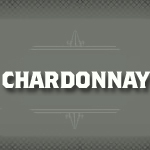 Chardonnay is a green skinned grape originating in the Burgundy region of eastern France and used in the production of white wines. 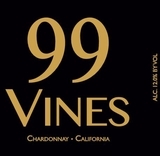 It is a grape that can now be found in every wine producing country as it is a easy entry into the international wine market. 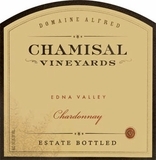 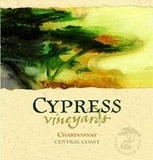 Chardonnay flavors can differ greatly depending on how it is produced. 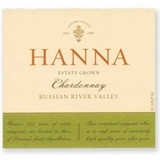 Tasting notes can range from caramel, cinnamon, clove, coconut, cream, mango, pineapple, smoke, spice and vanilla.